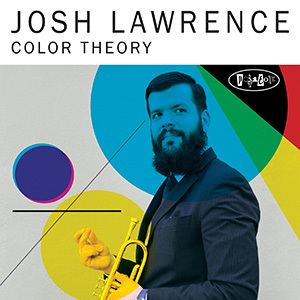 Trumpeter Josh Lawrence is the founder of Color Theory, a jazz ensemble for which he composes works fusing swing, the blues, Afro-Cuban music, and hip-hop. Lawrence uses sound to paint expressionist portraits and landscapes inspired by art, architecture, philosophy, and social observation. 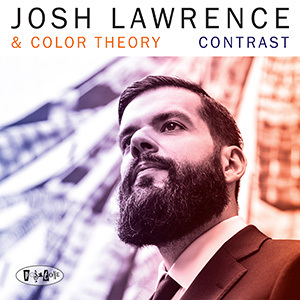 Lawrence's new record Contrast (2018, Posi-Tone) uses both his instrument and his skills as a bandleader to succeed in making another inspired statement exploring several different musical avenues with his Color Theory project. 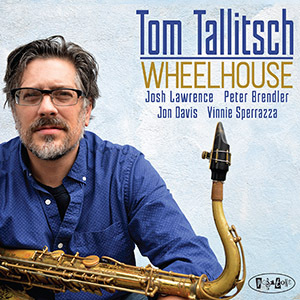 The album features saxophonist Caleb Curtis, pianists Orrin Evans & Zaccai Curtis, bassist Luques Curtis, and drummer Anwar Marshall. Color Theory’s 2017 debut Posi-Tone Records release led to a Chamber Music America New Jazz Works award for his Lost Works Suite (premiering 2018) inspired by painter and art theorist Vasily Kandinsky's first three compositions which were destroyed during World War II. Now living in New York, Lawrence studied at the University of the Arts in his hometown Philadelphia. 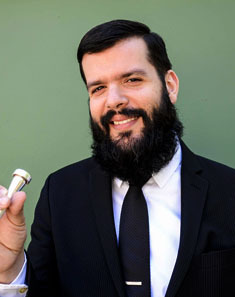 There he co-founded the Fresh Cut Orchestra, an experimental electro-jazz ensemble that won a Pew Center Philadelphia Music Project grant, an American Composers Forum Subito grant, a Kimmel Center Jazz Residency, and released two albums with Ropeadope Records. Lawrence is also the co-founder of oljo creative minds, a NY-based multimedia production company started in partnership with designer/photographer Ola Baldych. 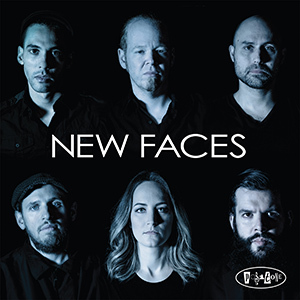 Other work includes collaborations with pianist Orrin Evans' Captain Black Big Band and Tarbaby as well as recordings with saxophonist Caleb Curtis, bassist Jonathan Michel, vocalist Laurin Talese, guitarist Matt Davis' Aerial Photograph , R&B legends Boyz II Men, and the great Erykah Badu.